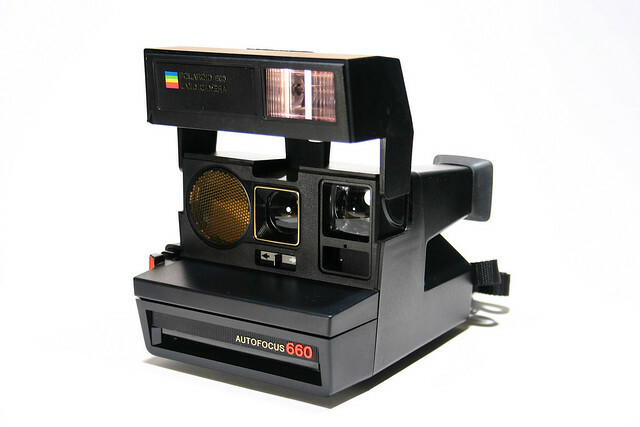 In 1983 Michael Jackson escaped the lense of a Polaroid Autofocus 660 in the video for Billie Jean. Surrounding the Polaroid is what appears to me as a bunch of Mamiya Z-series cameras, but what’s more important: Is that a (Dirty) Diana I see there in the upper left corner?! Your expertise is required. In Shanghai–-the fastest developing city in China–Canadian photographer Greg Girard (b. 1955) is documenting the old neighborhoods. As a result he has put out the book Phantom Shanghai. Attention: Check out that super hot Mamiya 7 II!